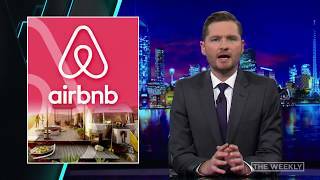 Charlie is a political junkie, law graduate and was the voice of his generation as a regular team captain for Generation X on Network Ten’s quiz show Talkin’ ’bout Your Generation. 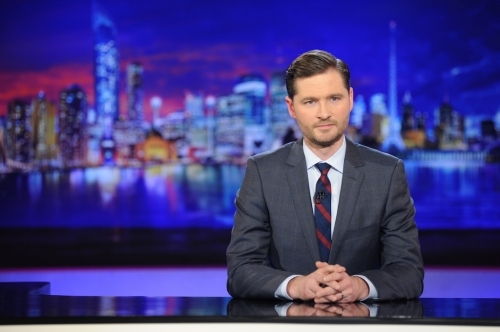 He was also on your TV screen every weeknight for 5 years as co-host of The Project where the day’s news is dissected, digested and re-constituted by some of Australia’s funniest and smartest. In 2010, he released his first book “Impractical Jokes” based on his 2007 Comedy Festival show which has received rave reviews right across the country, and in 2011 his first DVD was released through Madman Entertainment “Live At The Time of the Recording”. 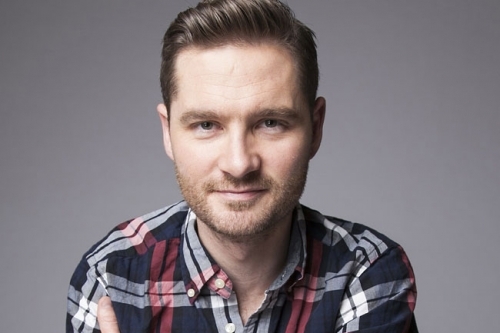 2015 saw Charlie join the team at ABC TV to premiere a news comedy show, a tonight show, a chat show and a panel show all in one – The Weekly with Charlie Pickering. The critically acclaimed show went on to air a second season in 2016. 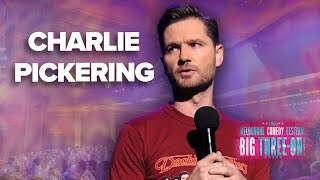 Charlie was invited to perform at the prestigious Just for Laughs Festival in Montreal in 2016, guest hosted several episodes of ABC News 24’s Planet America, a political comedy show looking at the US Presidential race. 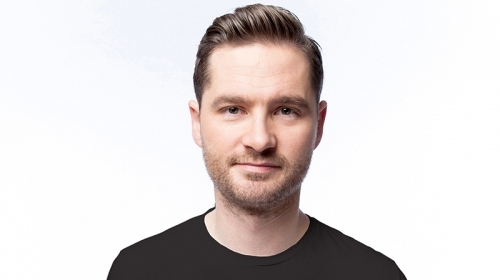 Charlie also performed a brand new solo show How To Tame A Wild Squirrel at the 2016 Melbourne International Comedy Festival and Just For Laughs at the Sydney Opera House.